The SONG Project is funded by the UK Engineering and Physical Sciences Research Council, the UK Department for International Development and the UK Department for Energy and Climate Change. The project originally brought together researchers from Loughborough University (UK), INTASAVE (UK and Kenya) and the United International University (Bangladesh), together with colleagues from the University of Nottingham (UK) and Oxford University (UK) and Grameen Shakti in Bangladesh. Unfortunately, INTASAVE went into liquidation during the summer of 2016 but we are delighted to be carrying forward the project with our new Kenyan partners, SCODE. The project has used an inter-disciplinary approach bringing together social scientists and engineers in different countries. Ed Brown is a Senior Lecturer in the Geography Department at Loughborough University and Deputy Director of the Energy Challenge Research initiative. He is a political/economic geographer and much of his recent activity has been focused on issues surrounding the uptake of low carbon energy technologies within the Global South. Jon Cloke currently works as Network Manager for the UK Low Carbon Energy for Development Network, which he’s been doing since the Network was set up in 2012. The LCEDN was set up as a DECC-funded network hosted by Loughborough University and the Durham Energy Institute to link the research expertise in the UK on energy and development and to improve research co-ordination and funding efficiency. 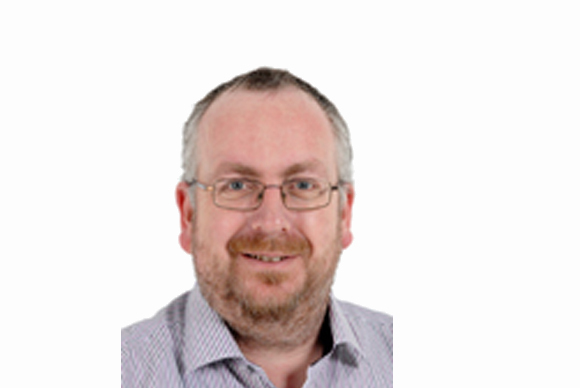 Jon also works with Ed Brown in mapping the UK low carbon for development research landscape and in coordinating the projects funded under the Understanding Sustainable Energy Solutions (USES) research programme. 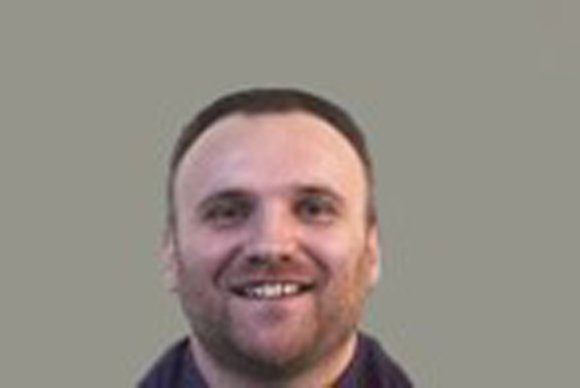 Jon is a research associate for the SONG project and also worked on the READ project; Jon has been a lecturer and Research Associate in human geography in the Geography Department at Loughborough from 2007 to date in a wide range of modules from Level 1 to Post-graduate. Jon has also worked as an NGO Consultant to different non-government organizations including most recently the UK-based NGO Practical Action (formerly the Intermediate Technology Development Group at the Schumacher Centre) developing policy documents for guiding strategy. Richard is Head of the Renewable Energy for Development Research group at CREST, the Centre for Renewable Energy Systems Technology, Loughborough University, UK. His research interests are split between energy and education. The energy research encompasses bioenergy systems (hybrid and microgeneration), the role of renewable energy in development, including micro-grids, and sustainability topics such as the environmental impacts of ocean energy systems. The education research focuses on distance and e-learning including ways to engage students through enquiry-based learning and the development of remote laboratories. Richard is currently involved in research projects in Kenya, Malawi, Thailand, Bangladesh and Bahrain. He is also the Programme Director of the European Masters in Renewable Energy. 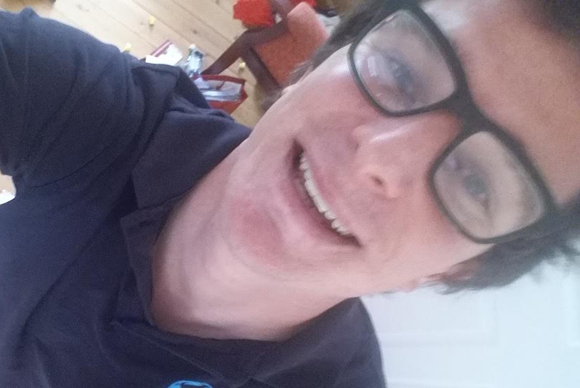 Jon is a Research Associate at Loughborough University who has supported the SONG team with both on the ground and remote assistance in order to collaboratively find solutions to the many challenges the project has faced in Kenya. His ever evolving role has encompassed community technician empowerment, iterative social impact evaluation and technology redesign and the development of effective communication channels between project team members. Evan is a seasoned community liaison personnel on the SONG Project and has played a leading role in collaboration with the team in the design of a community based business model to establish an economically sustainable approach, whereby the community contributes to the project and is responsible for the routine maintenance and operations of the solar hubs. Honor Drummond and Chetanraj Dhillon are undergraduate students in the Geography Department at Loughborough University. They supported the SONG project in various capacities as summer Research Assistants. Their wide-ranging responsibilities included developing project evaluation strategies, developing fundraising proposals, qualitative data analysis and assessing project progress. 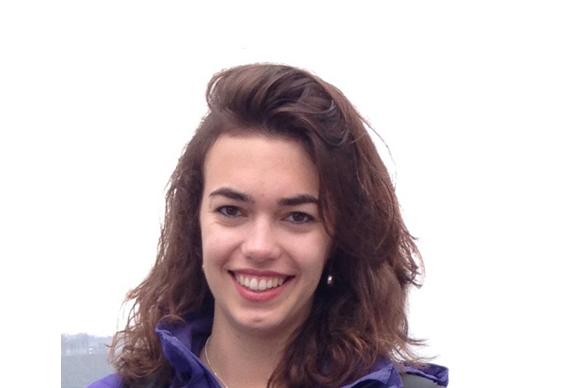 Anna is a DPhil student in the Energy and Power Group, based in the Engineering Science Department at the University of Oxford. She started her research in October 2014 working on the Solar Nano-grids (SONG) project (one of the USES projects). The SONG project aims to develop a process and system to electrify small rural villages in Kenya and Bangladesh, to enable economic development and improved quality of life. The project works with four case study communities in Kenya and Bangladesh and comprised a community consultation phase followed by implementation of prototype systems. Anna’s research examines the energy usage patterns in the prototypes to gain insight into energy practices and so improve the design of the solar nano-grid. She has a keen interest in interdisciplinary research and has thus relished participating in a project that encompasses all aspects of energy access from the technical challenges of renewable energy, to the social, economic, and governance strategies. Anna completed her Masters in Engineering from the University of Cambridge in 2013. A member of Girton college, she specialised in Energy, Sustainability and the Environment. Alison Mohr is Co-Director of Research in the Institute for Science and Society and Lecturer in Science and Technology Studies (STS) in the School of Sociology and Social Policy, University of Nottingham. 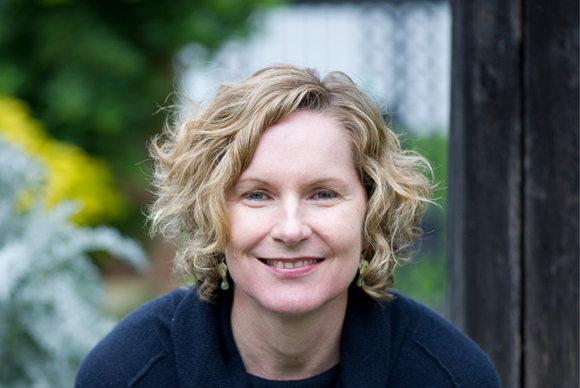 Alison have a longstanding interest in developing methodological and conceptual approaches to energy and environmental governance based on principles of participatory governance. Ongoing research is exploring how attempts to open up transitions research for development through processes of co-design can facilitate values of inclusiveness and social, environmental and ecological justice by reflecting on experiences of implementing community energy projects in the global South by researchers based in the global North. In this field, Alison has recently published an article titled “’Opening up’ energy transitions research for development” in the book ‘Science and the Politics of Openness: Here be Monsters’ – further details on the publication can be found here: http://www.manchesteruniversitypress.co.uk/9781526106469/. John is director and founder of Sustainable Community Development Services (SCODE), a social enterprise specializing in providing grassroots renewable energy solutions to communities in Kenya for climate change adaptation and mitigation. 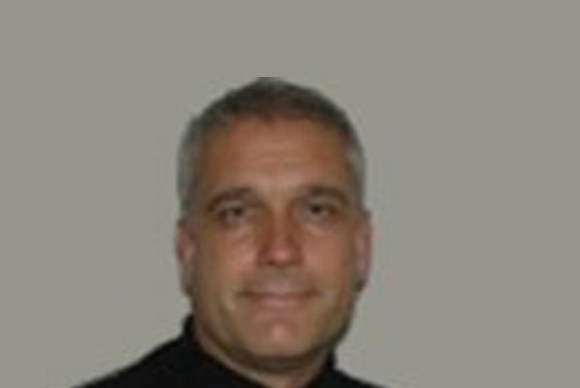 John has 20 years of experience in community development and in 2006 won an Energy Globe award for sustainable energy. Mercy has been working as a solar technician for SCODE since she began in 2012, with 5 years of experience dealing with solar. She undertook solar training at Strathmore University and is a licensed solar technician. 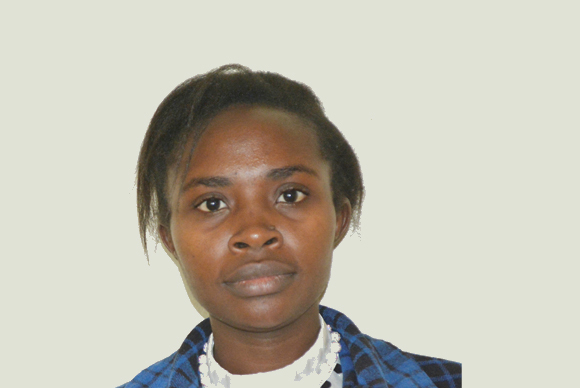 Mercy is an electrical and electronic technician with application in renewable technologies. She enjoys working at grassroots level in mobilizing communities towards renewable energy. Based on prior interests and experience in the repair of electronics, the village technicians are a team trained in the regular operations, maintenance and repairs of the solar hub facilities in the two communities in Kenya. In the recent past, the technicians have both effectively and efficiently managed the technical aspects of the solar hubs and have collaboratively worked closely with local Village Energy Committees (VECs) in determining the villagers’ needs, aspirations and goals with respect to household electrification and business. 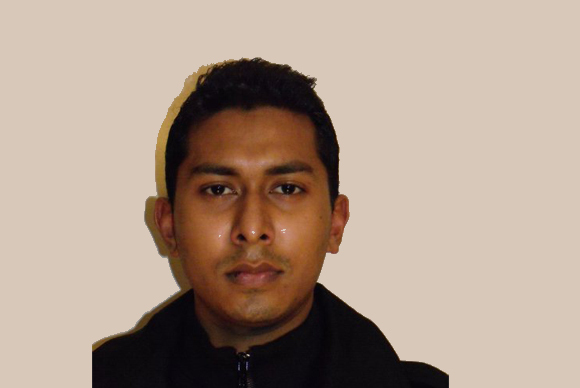 Nadeem Chowdhury is a Lecturer in the Department of Electrical and Electronic Engineering at the United International University in Bangladesh and is working on the SONG project as a research engineer. 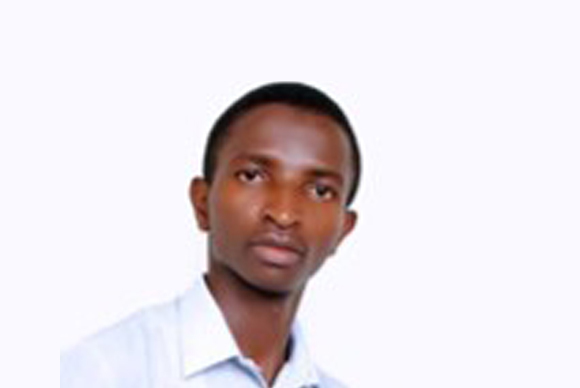 His research interests include renewable energy, VLSI design and analogue integrated circuit design. Nadeem has worked on various research projects (what research projects?) and has worked as a technical consultant and part of technical committees (what technical committee?). 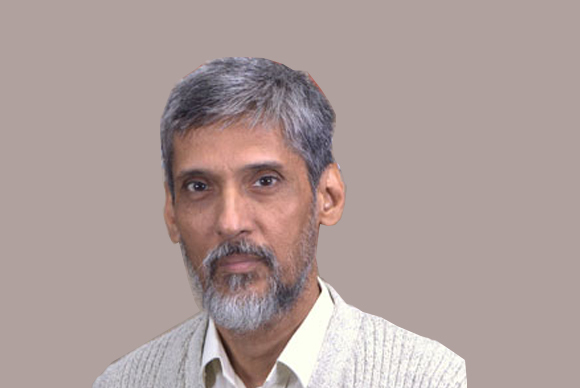 Rezwan Khan is the Vice Chancellor of the United International University in Bangladesh. He has an interest in energy systems and renewable energy, power electronics and solid state thin film devices. 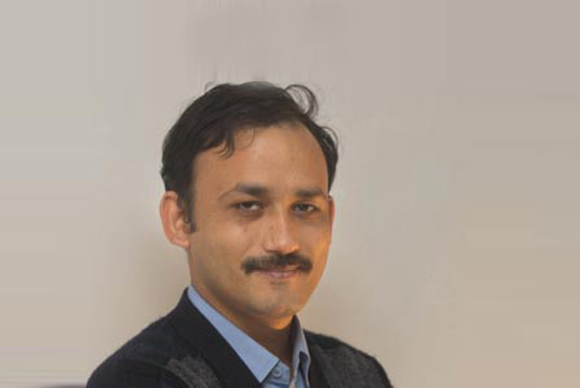 He has extensive experience in rural solar-powered electrification projects in Bangladesh and is the lead in-country partner of the SONG project. Shahriar Chowdhury is an Assistant Professor in the Department of Electrical and Electronic Engineering at the United International University and Director of the Centre for Energy Research (CER) in Bangladesh. 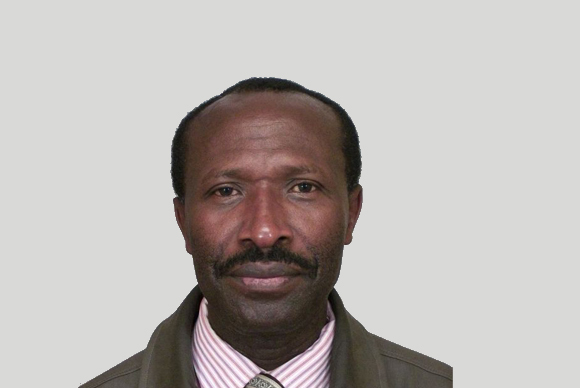 His research interests include renewable energy, solar systems, energy efficiency and low carbon technologies. 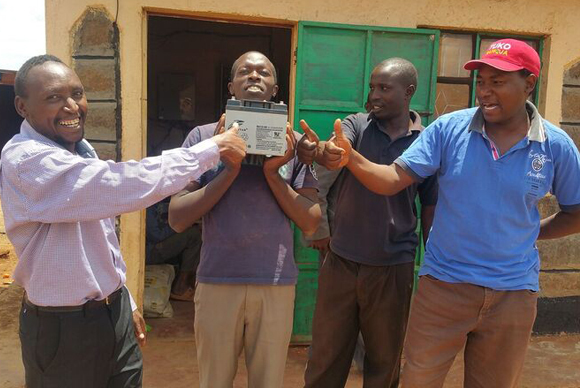 He assisted with the development and implementation of the solar nano-grids used in the SONG project. 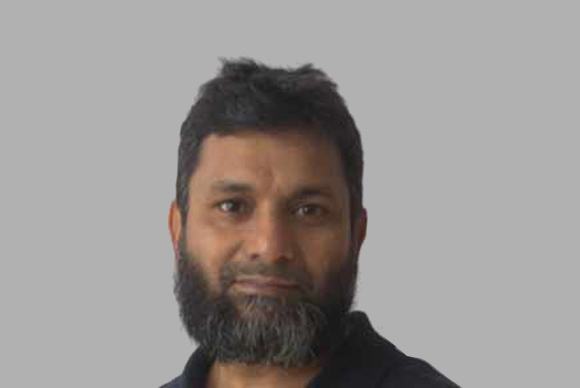 Intekhab Alam is an Associate Professor at the United International University in Bangladesh, whose research interests include optics, plasmonics and photonic bandgap. He assisted with development and implementation of the nano-grids used in the SONG project.